Excitons are formed when light is absorbed by molecules or crystals. 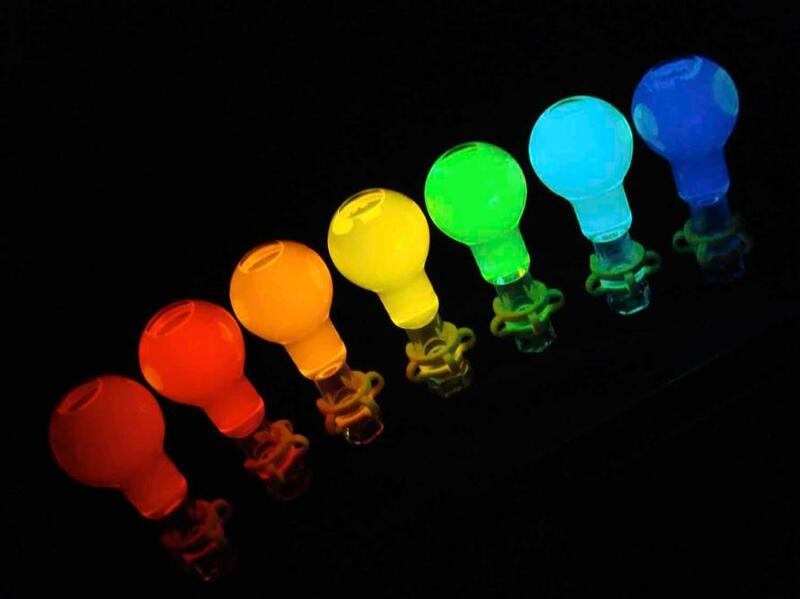 But they can also emit light, after they are created electrically in things like light-emitting diodes (LEDs). Although we’re just beginning to understand their potential, excitons could help us harness solar energy more efficiently, and drastically reduce the energy and environmental cost of lighting. By name and by nature, it truly is exciting. 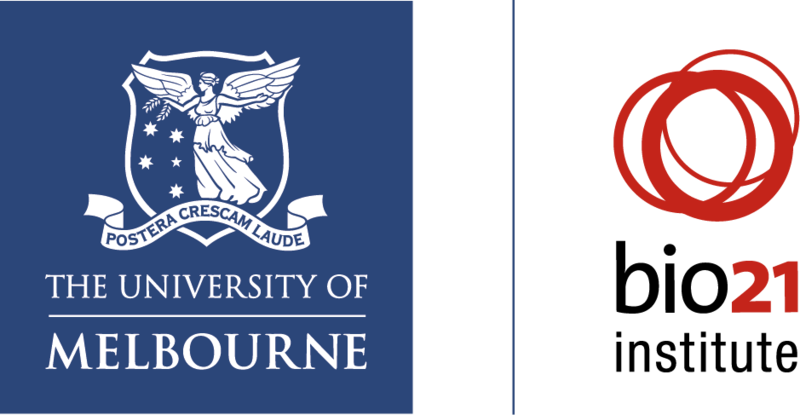 The Centre of Excellence in Exciton Science is a new Australian Research Council research centre led by the University of Melbourne, in partnership with other top universities and organisations from around Australia. The multi-disciplinary team of chemists, mathematicians, physicists, computers scientists and engineers are focused on manipulating the way light energy is absorbed, transported and transformed in advanced molecular materials. And they want their work to ultimately translate into everyday life. Excitons aren’t new, they are around us all the time. The reason we see light and colour, the reason our TVs and phones light up, and the reason animals like fireflies can produce light, is because of excitons. But what is new is that we now understand and can manipulate excitons on a molecular level. Professor Ken Ghiggino is a photochemist and his focus is on characterising the lifetime of the excitons. “Excitons don’t last very long,” says Professor Ghiggino. Professor Ghiggino says that each material has a unique exciton signature, that is characterised by how the electrons get excited, how long it takes for the energy to be released, and what happens after that. 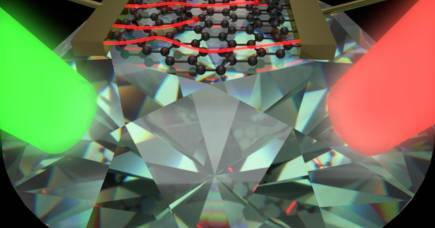 The race is on to find new materials with the perfect mix of exciton properties. 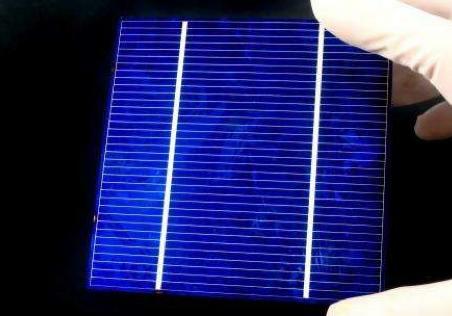 New synthetic materials are created in the lab by researchers such as Dr Wallace Wong at the School of Chemistry and the Bio21 Institute at the University of Melbourne, who is developing high-efficiency, flexible solar cells. These are then sent onto Professor Ghiggino to be characterised. “We find out what sort of excitons are formed, how long they last for, and how is it related to the structure of the material,” says Professor Ghiggino. But saving energy, and money, is just as much a part of the equation as harvesting energy. “We want to know how to use sunlight better,” says Professor Paul Mulvaney. The technology could also play into reducing our emissions. “We are also looking at the possibilities for next generation LEDs. 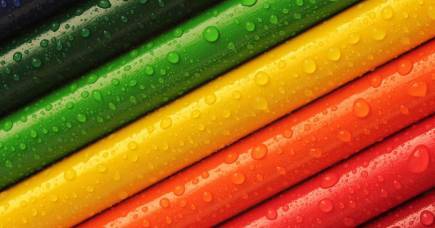 At the moment, they are hard to manufacture at the scale, durability and quality that we need. But LEDs are the most efficient form of lighting that we know and if we could convert all the light bulbs in Australia into LEDs, then we would probably meet our emissions reduction targets,” says Professor Mulvaney. For his undergraduate honours project, Professor Mulvaney worked on renewable energies. He was trying to use solar energy to make hydrogen as a fuel. But it became very clear, very quickly that is was an area that couldn’t be pursued because our understanding of materials was just not good enough. Twenty years on, and Professor Mulvaney believes the time has come to relaunch this area of research, thanks to advances in the area of new materials, particularly nanoscale materials. “We had to wait for the materials science to catch up,” says Professor Mulvaney. While Professor Mulvaney has plenty of ideas for how we can exploit excitons, he is hoping some of the younger members of his team can come up with novel ideas that take the science in a whole new direction. “Interestingly, around 50 per cent of Nobel prizes are given to the work scientists do before they are 35. So if we want Australia to do breakthrough science we have to give young people the resources needed to go for those big dream goals, and we need to give them a bit of freedom to do that,” he says. The Centre of Excellence for Exciton Science has nodes at the University of Melbourne, Monash University, RMIT University, UNSW and the University of Sydney. Its partners include the Defence Science and Technology Group, The Reserve Bank of Australia and CSIRO (Commonwealth Scientific and Industrial Research Organisation).